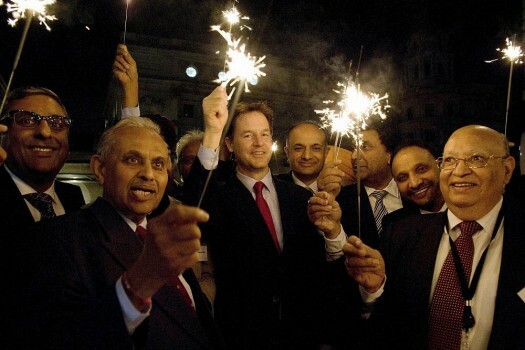 Britain's Deputy Prime Minister Nick Clegg celebrates Diwali with Indian-origin parliamentarians and businessman in London. 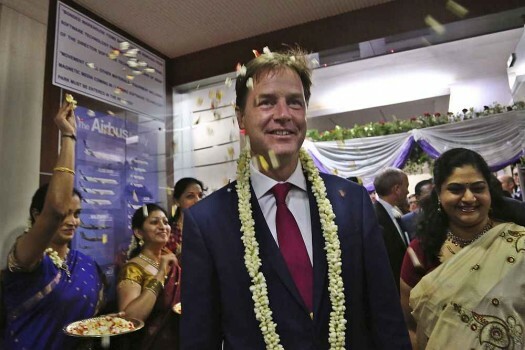 Airbus employees welcome Britain's Deputy Prime Minister Nick Clegg during his visit to their facility in Bangalore. 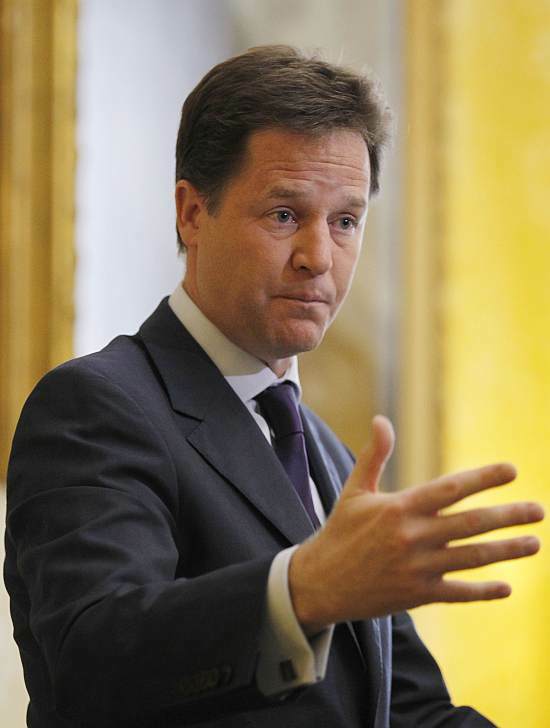 Britain's Deputy Prime Minister Nick Clegg interacts with children at Muktangan, a community school for the less privileged children in Mumbai. 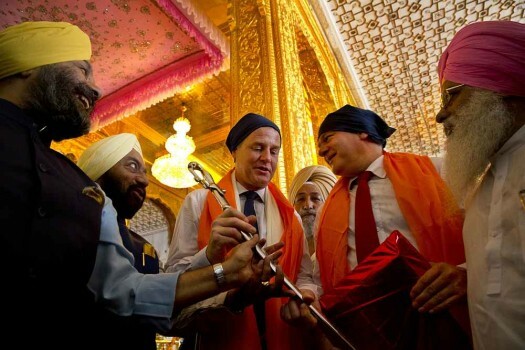 Britain’s Deputy Prime Minister Nick Clegg at the Bangla Sahib Gurudwara in New Delhi. 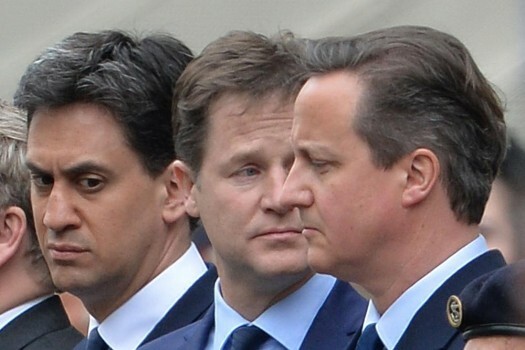 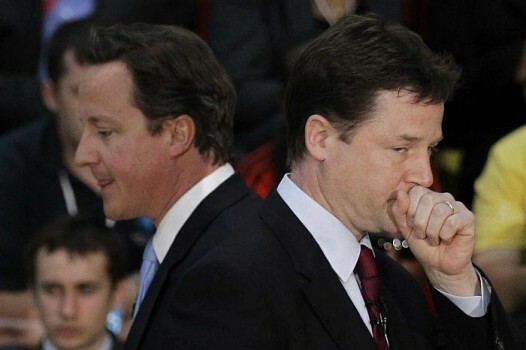 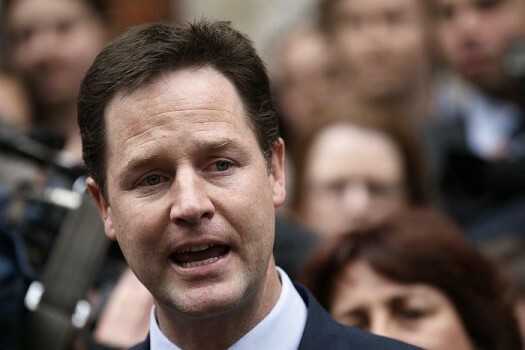 Clegg is on a three-day visit to India. 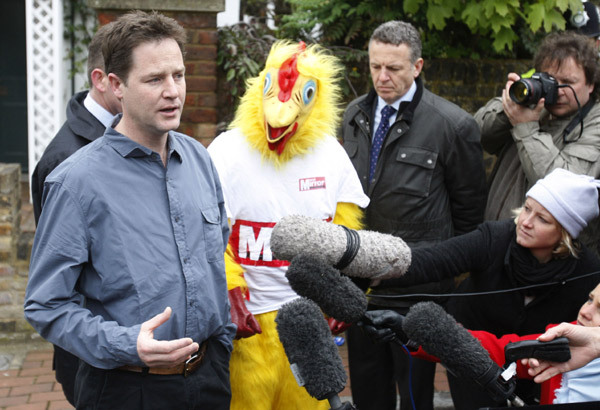 Britain's Deputy Prime Minister Nick Clegg speaks to the media in London about the way forward after the riots last week in cities across England.